A donation from Husky Energy will help 40 Indigenous students transition into STEM majors at the University of Saskatchewan. Indigenous students looking to build a career in science, technology, engineering and math (STEM) are getting a boost from Husky Energy. 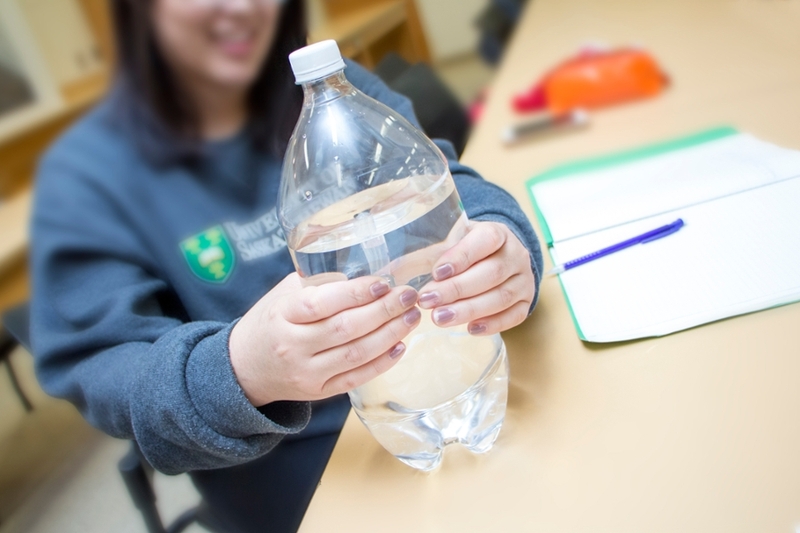 A student tries out the Cartesian diver experiment in a chemistry learning session as part of the Aboriginal Student Achievement Program. The energy company has generously donated $72,000 towards the University of Saskatchewan’s STEM Accelerator Program. The program, which is part of the College of Arts and Science Aboriginal Student Achievement Program - STEM Pathways initiative, supports students transitioning into STEM majors at the U of S with opportunities to develop skills and confidence for academic success. The program allows students to gain firmer ground in math and science through non-degree credit prerequisite courses delivered in a smaller class environment with a low teacher to student ratio, and includes mentoring and holistic advising with Indigenous perspectives. The funding from Husky will support new STEM Accelerator Program elements including a summer transition experience to orient new students to university life, as well as a math readiness lab. 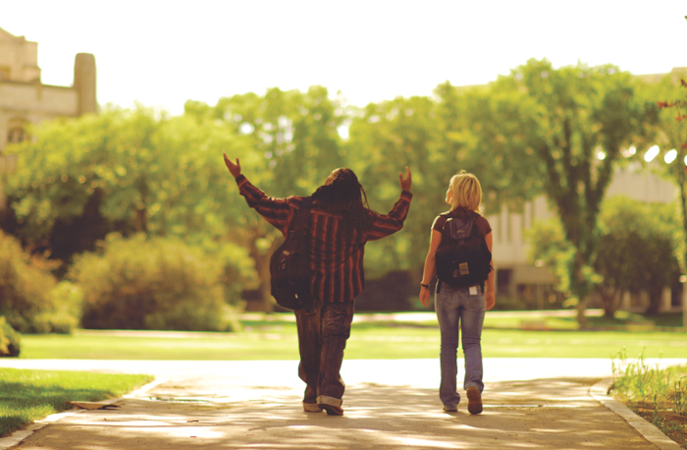 These initiatives will benefit as many as 40 incoming students this year.